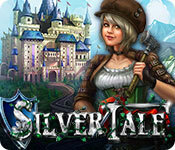 Silver Tale Mac Game - Build dozens of upgrades across the kingdom. Take a fantastical journey across the kingdom. 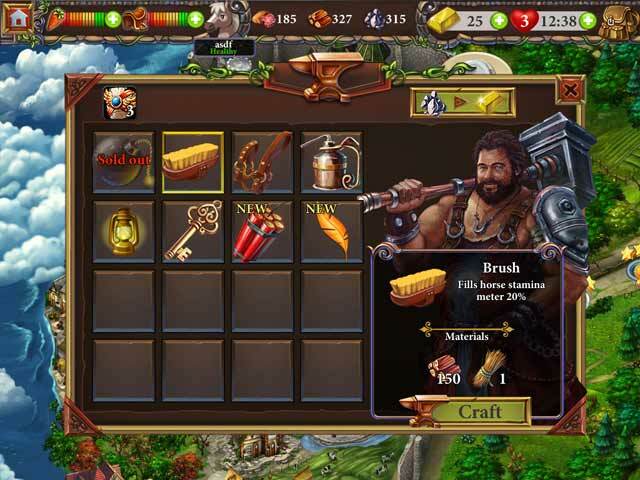 Solve quests, collect rare artifacts, build upgrades, and even craft new items! 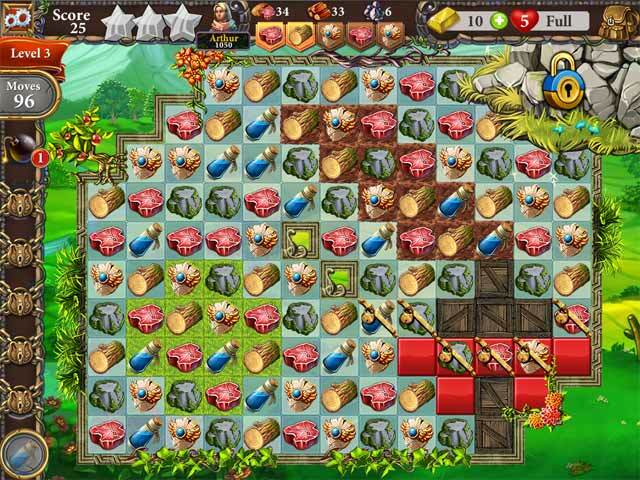 Traverse huge levels and solve mind-bending puzzle challenges in this innovative new match-3 experience! 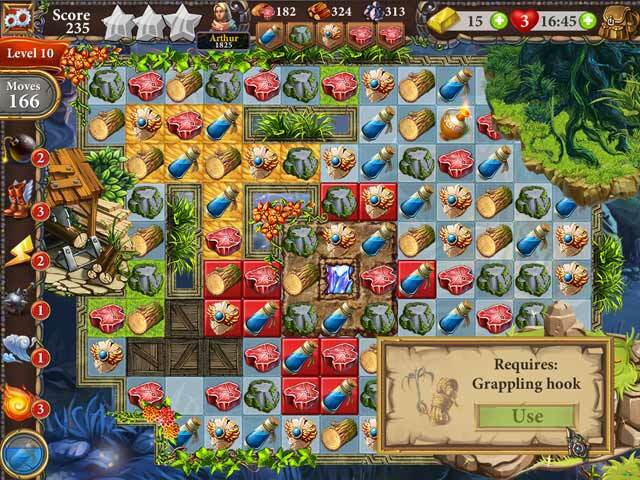 Delve into the deepest caves of the kingdom to collect the rare silver holly plants to save the King's life!